In case you live in a cave and haven't heard about the new Nikon D7000, I have provided a little info on it. 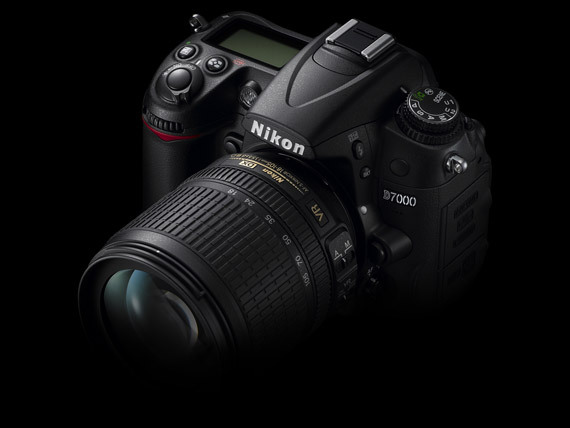 I'm a bit more biased to Canon, but I was rather impressed by the new Nikon D7000. here is a little review on it. comments and criticism welcome. - has 2 slots for sd cards which is incredibly helpful for backing up your shoots. -it has 2 different auto WB modes.I dunno if this is a plus really because I don't believe you can change the wb by kelvin. one mode is the normal auto wb and the other keeps the color temp in a warm tone if you are under incandescent lighting. These are a few of some of the new features that stick out to me more than most of Nikon's cameras. I definitely would not mind owning one. For the price, I think it is definitely worth it. Or maybe I'll just get that new 60d Muahaha. Sign me up for one, please...thanks! !